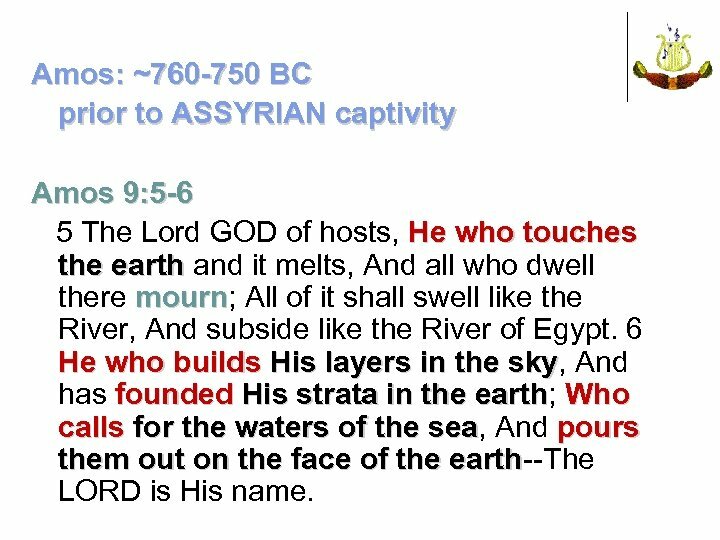 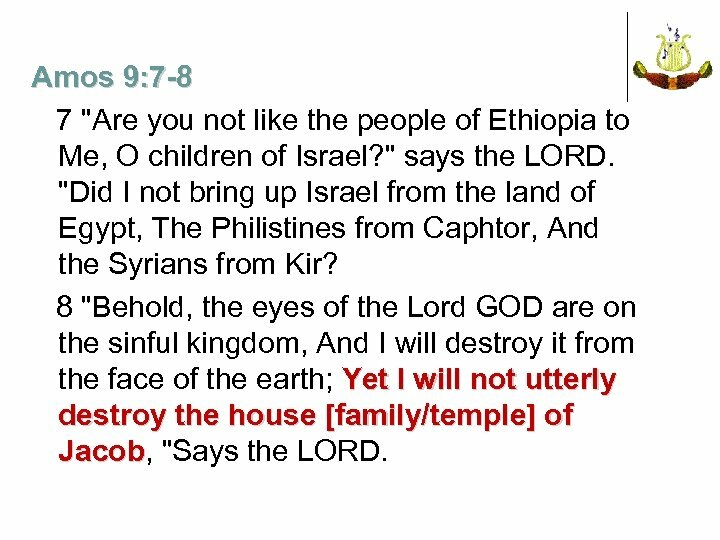 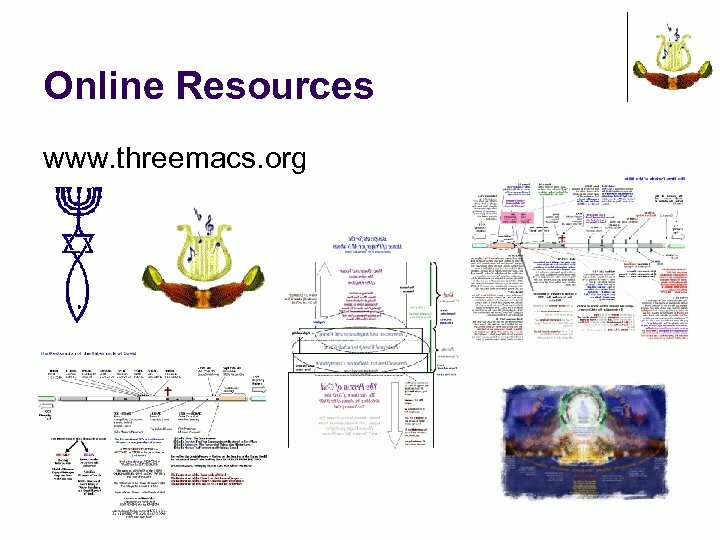 Amos: ~760 -750 BC prior to ASSYRIAN captivity Amos 9: 5 -6 5 The Lord GOD of hosts, He who touches the earth and it melts, And all who dwell there mourn; All of it shall swell like the mourn River, And subside like the River of Egypt. 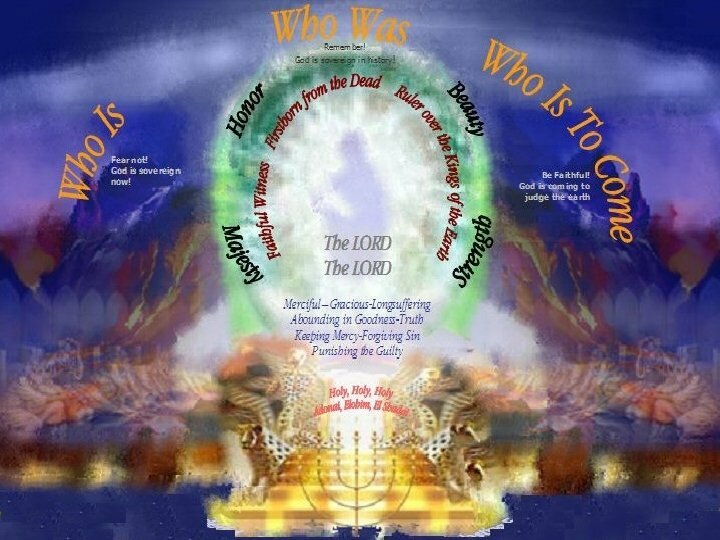 6 He who builds His layers in the sky, And sky has founded His strata in the earth; Who earth calls for the waters of the sea, And pours sea them out on the face of the earth--The earth LORD is His name. 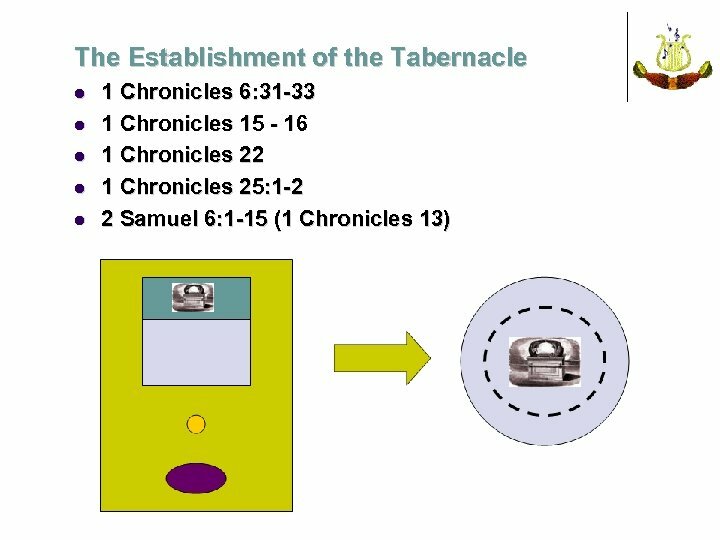 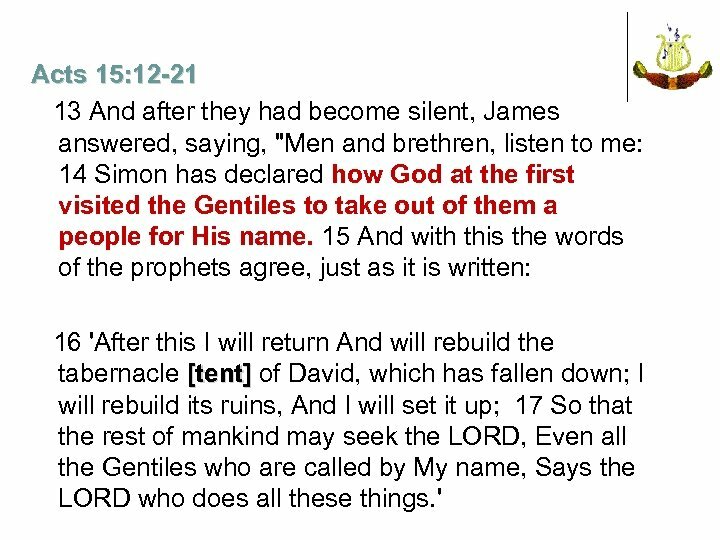 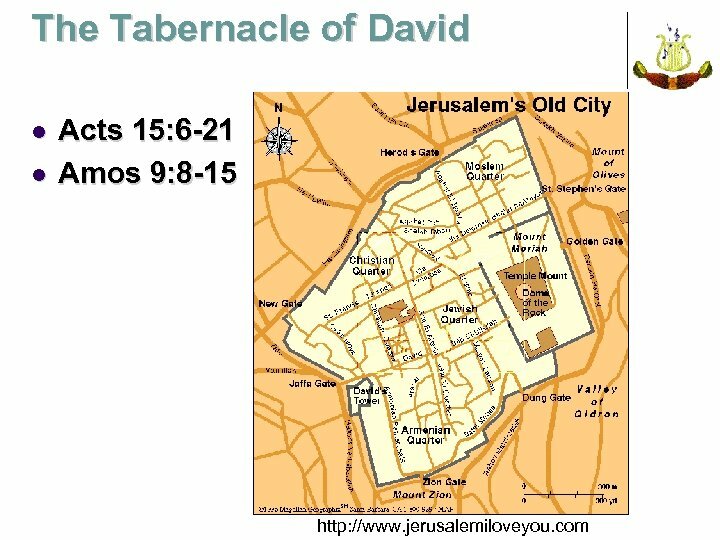 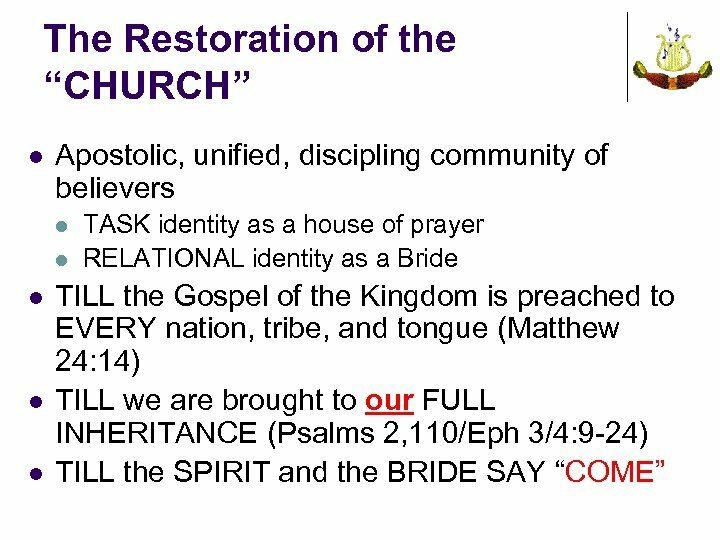 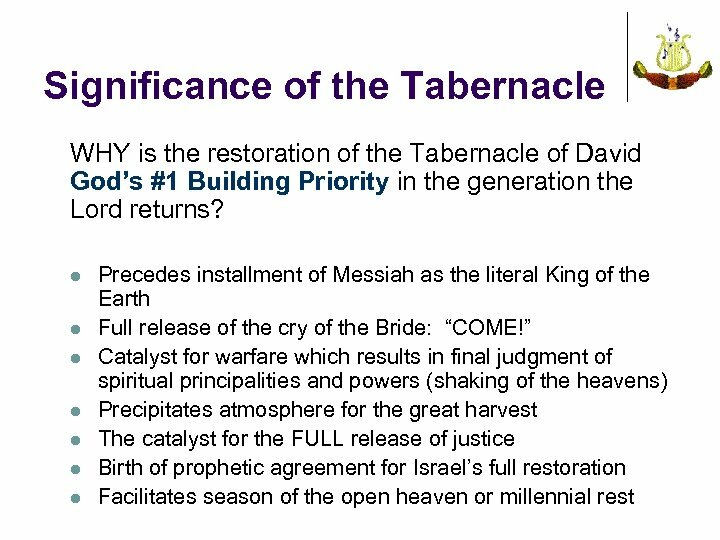 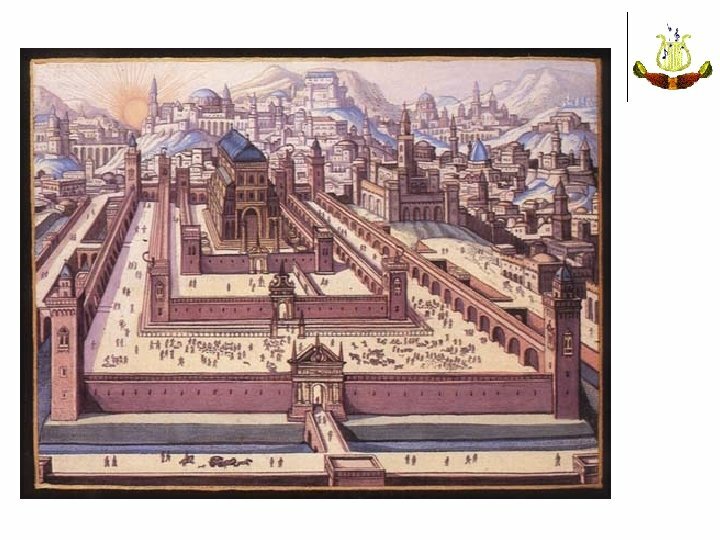 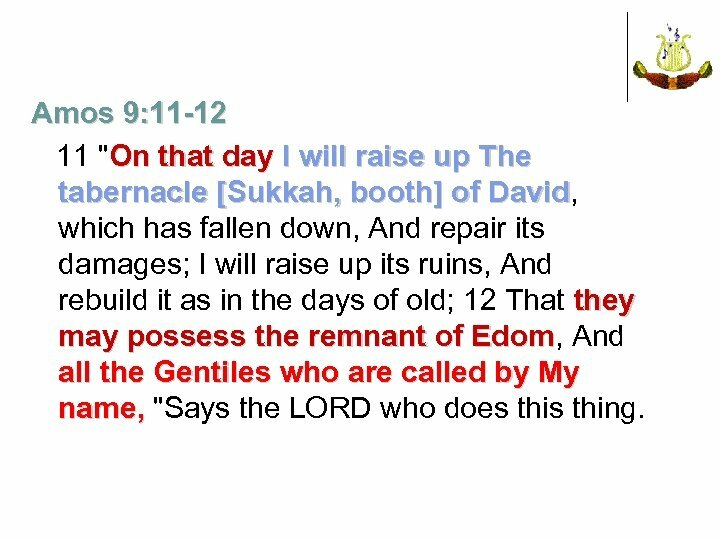 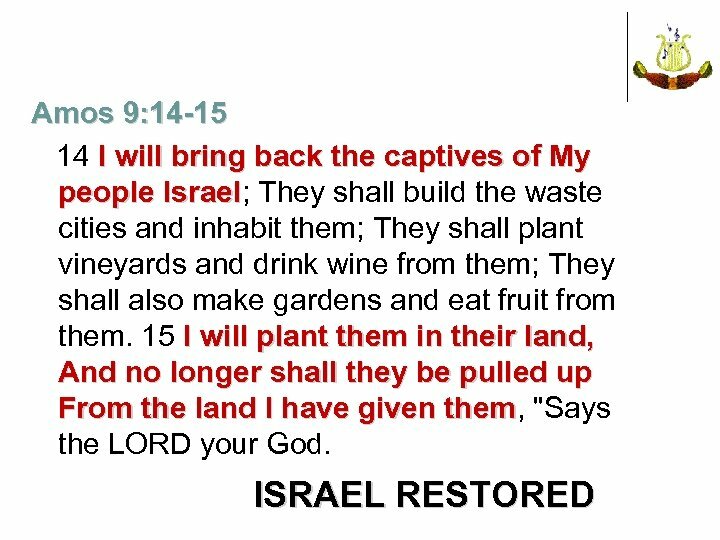 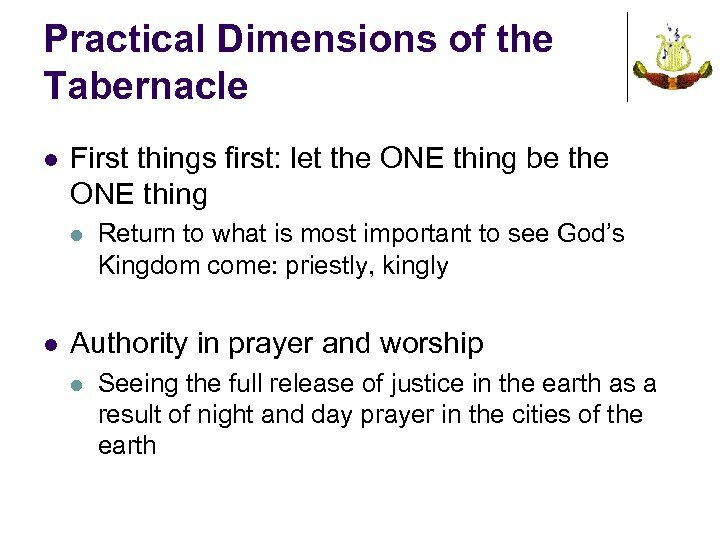 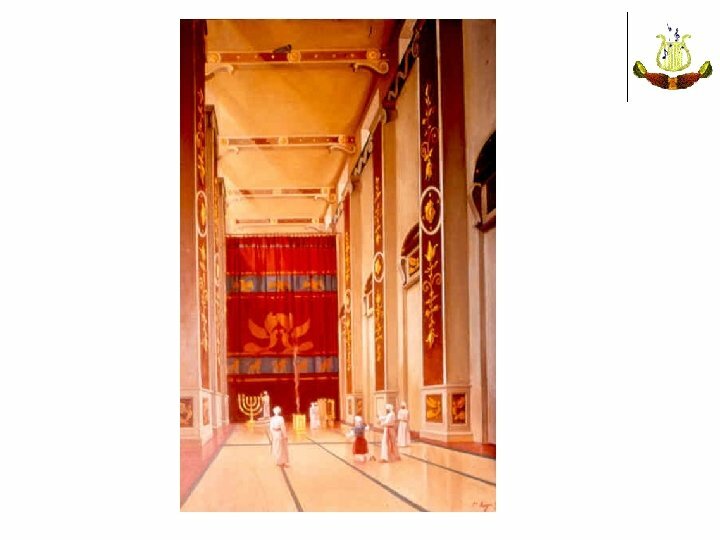 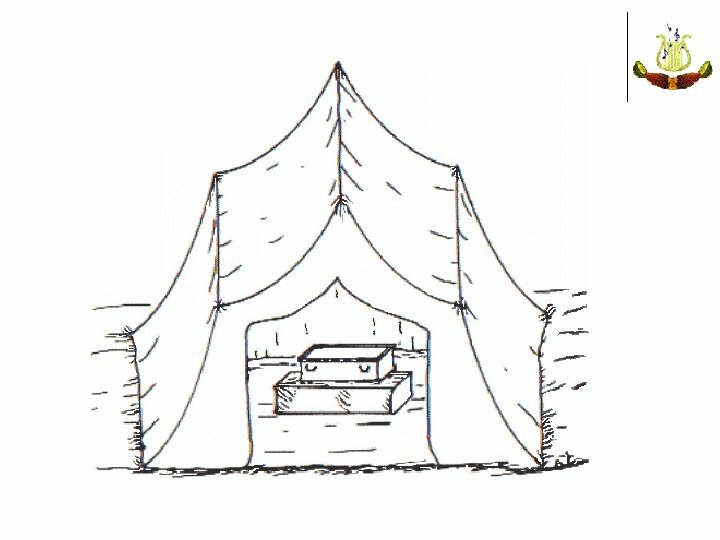 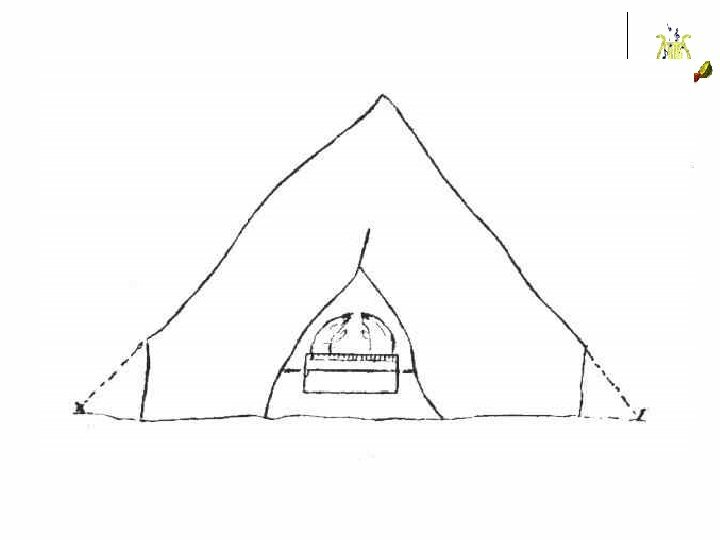 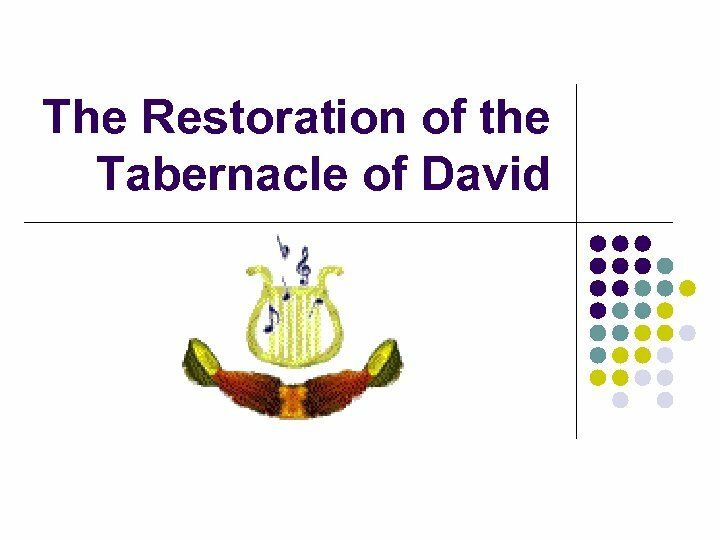 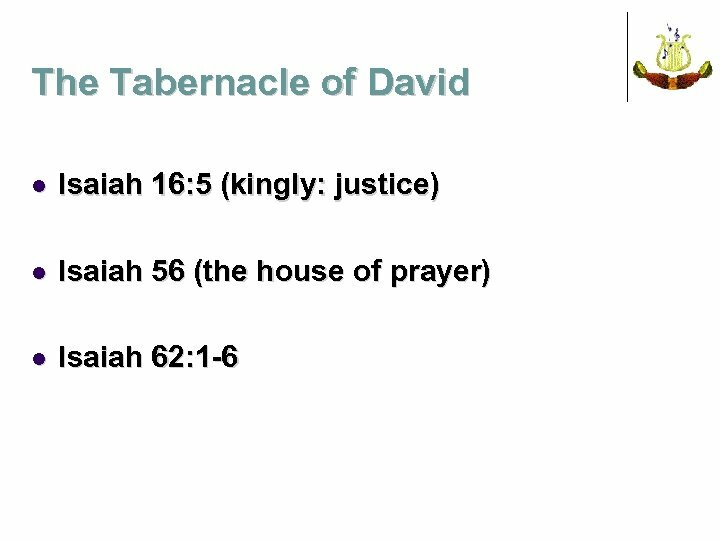 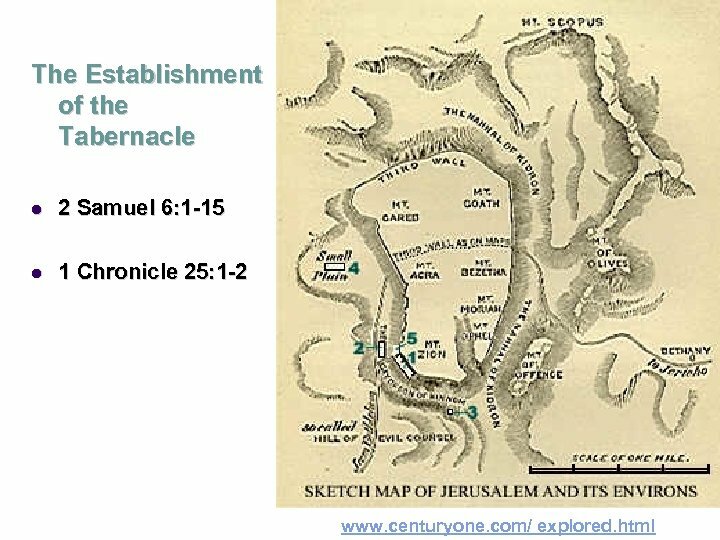 Amos 9: 11 -12 11 "On that day I will raise up The tabernacle [Sukkah, booth] of David, David which has fallen down, And repair its damages; I will raise up its ruins, And rebuild it as in the days of old; 12 That they may possess the remnant of Edom, And Edom all the Gentiles who are called by My name, "Says the LORD who does thing. 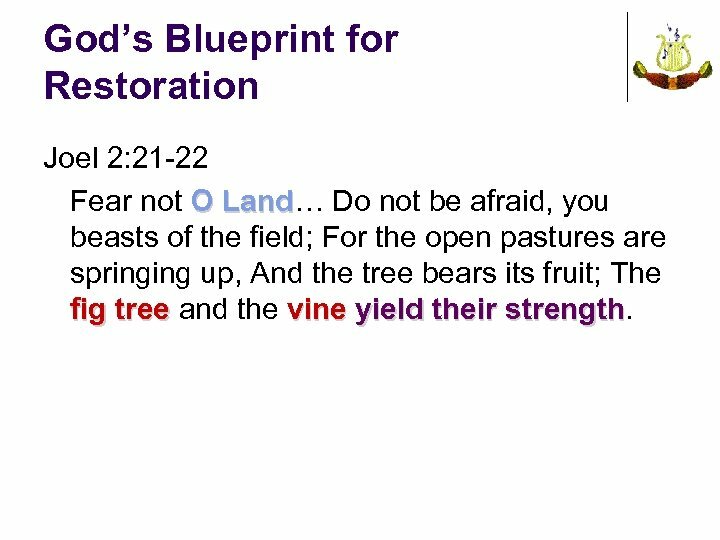 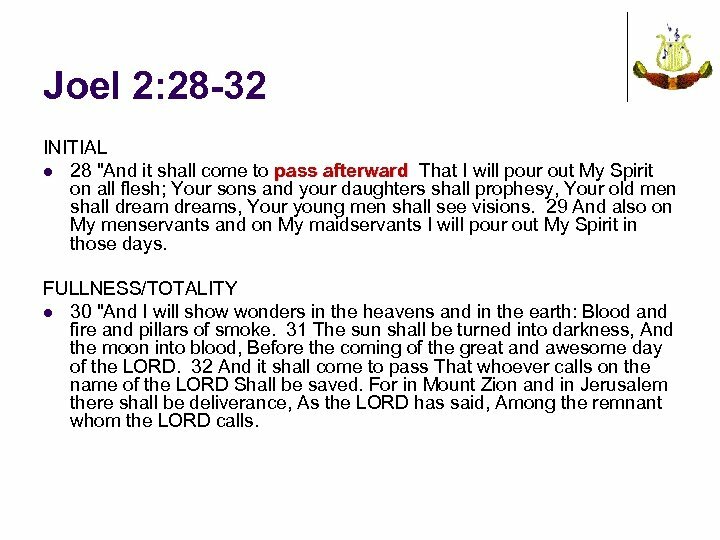 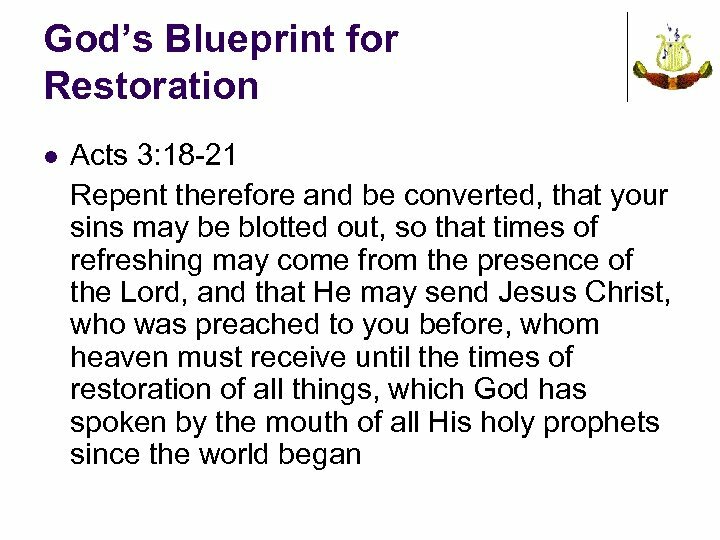 Joel 2: 28 -32 INITIAL l 28 "And it shall come to pass afterward That I will pour out My Spirit on all flesh; Your sons and your daughters shall prophesy, Your old men shall dreams, Your young men shall see visions. 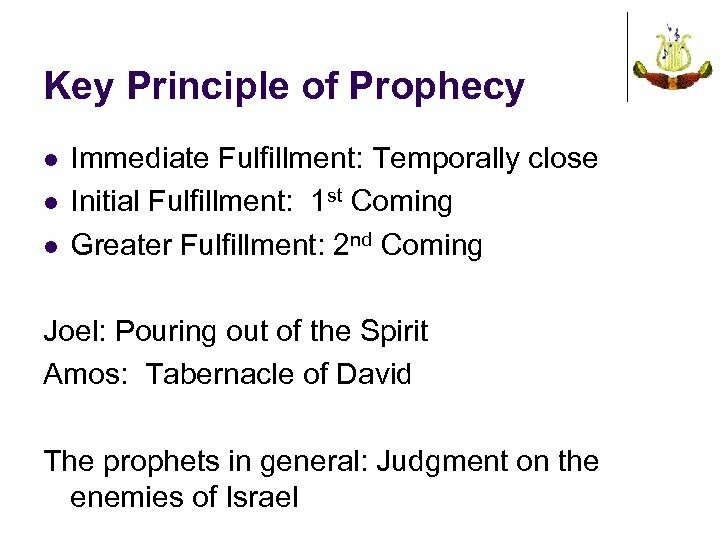 29 And also on My menservants and on My maidservants I will pour out My Spirit in those days. 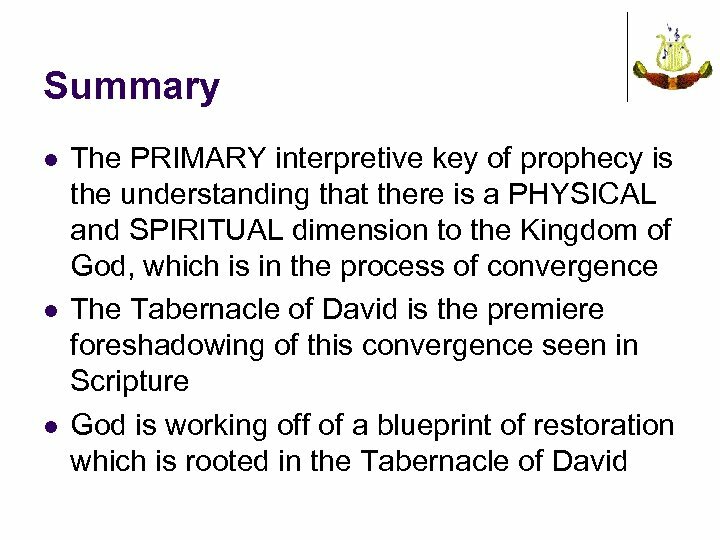 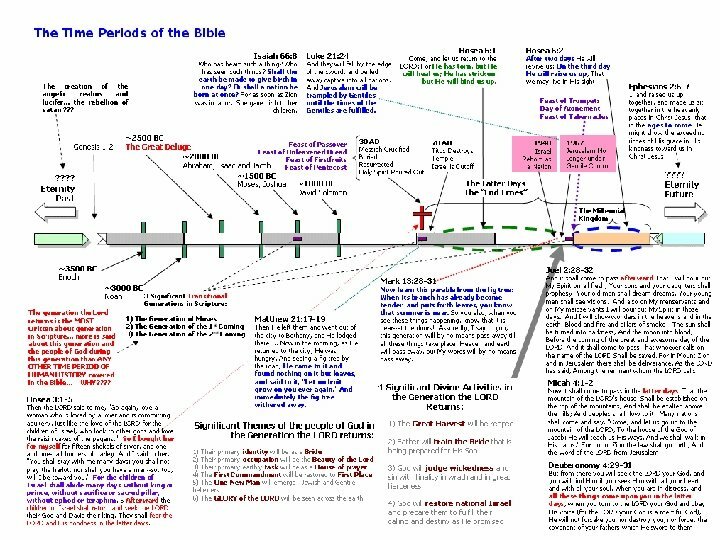 FULLNESS/TOTALITY l 30 "And I will show wonders in the heavens and in the earth: Blood and fire and pillars of smoke. 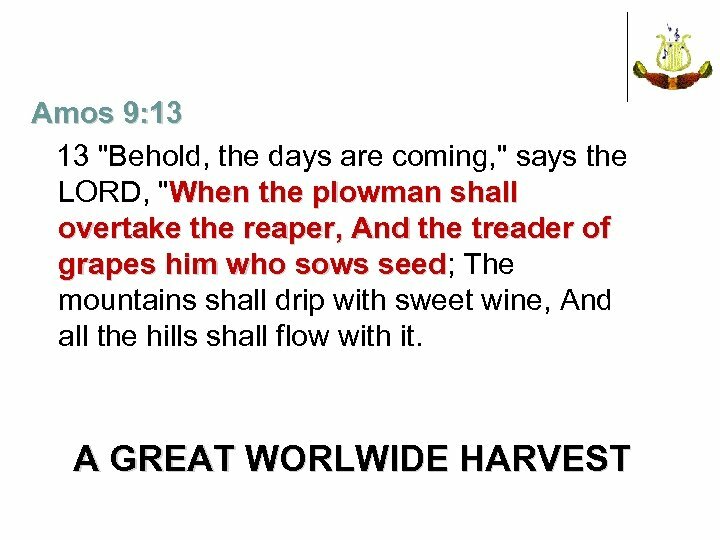 31 The sun shall be turned into darkness, And the moon into blood, Before the coming of the great and awesome day of the LORD. 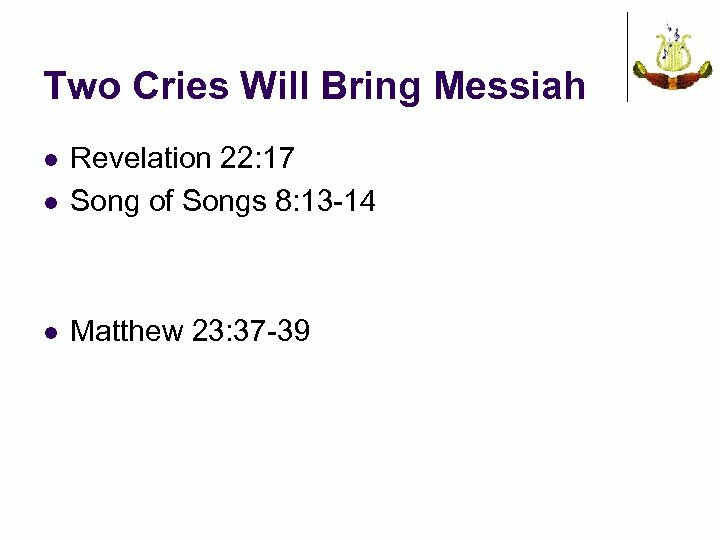 32 And it shall come to pass That whoever calls on the name of the LORD Shall be saved. 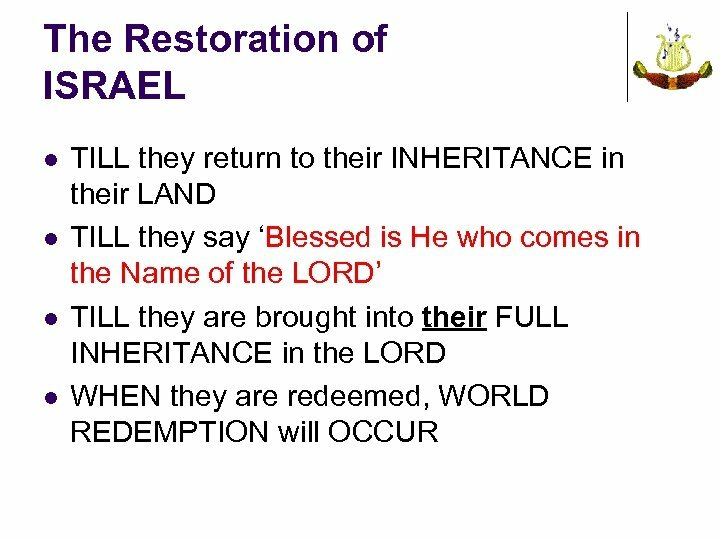 For in Mount Zion and in Jerusalem there shall be deliverance, As the LORD has said, Among the remnant whom the LORD calls. 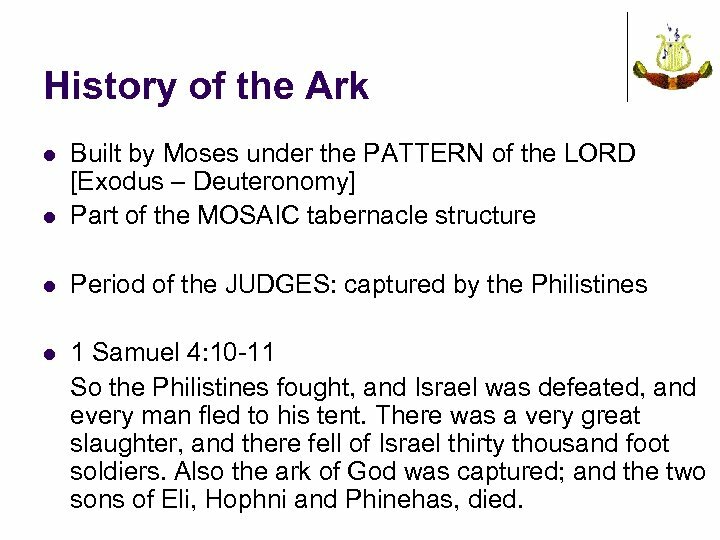 History of the Ark l 1 Samuel 5: 3 -7 And when they arose early the next morning, there was Dagon, fallen on its face to the ground before the ark of the LORD. 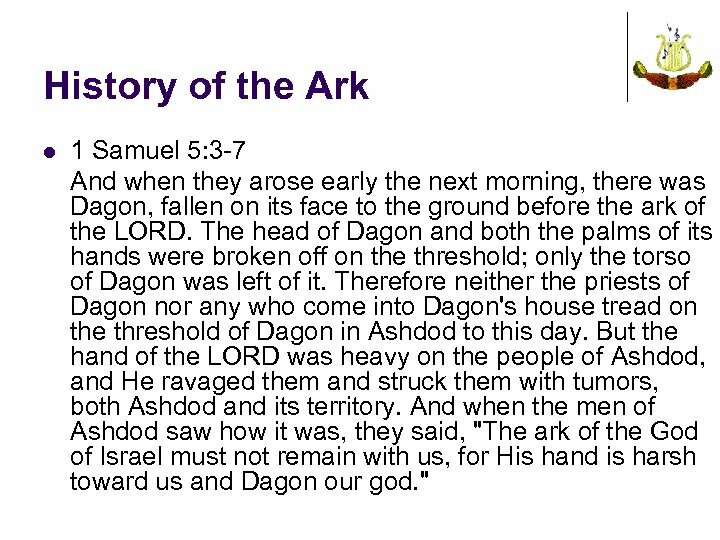 The head of Dagon and both the palms of its hands were broken off on the threshold; only the torso of Dagon was left of it. 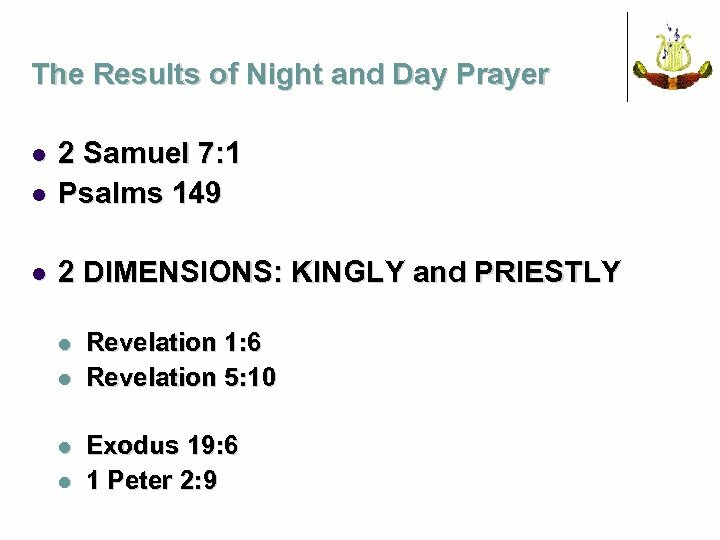 Therefore neither the priests of Dagon nor any who come into Dagon's house tread on the threshold of Dagon in Ashdod to this day. 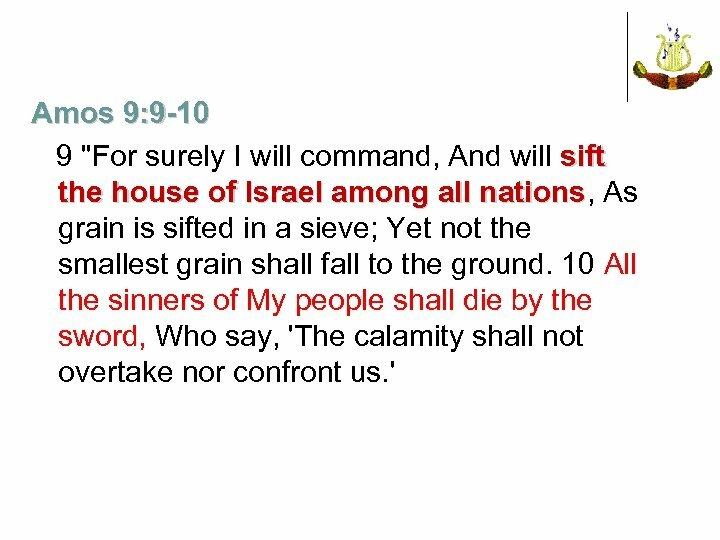 But the hand of the LORD was heavy on the people of Ashdod, and He ravaged them and struck them with tumors, both Ashdod and its territory. 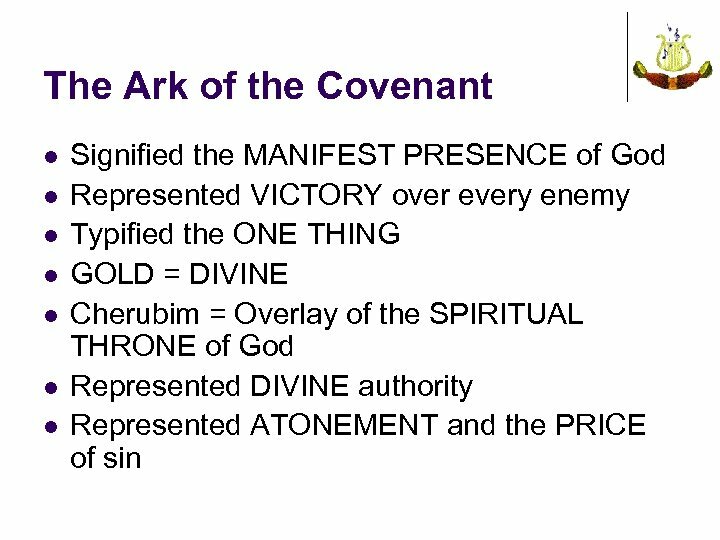 And when the men of Ashdod saw how it was, they said, "The ark of the God of Israel must not remain with us, for His hand is harsh toward us and Dagon our god. " 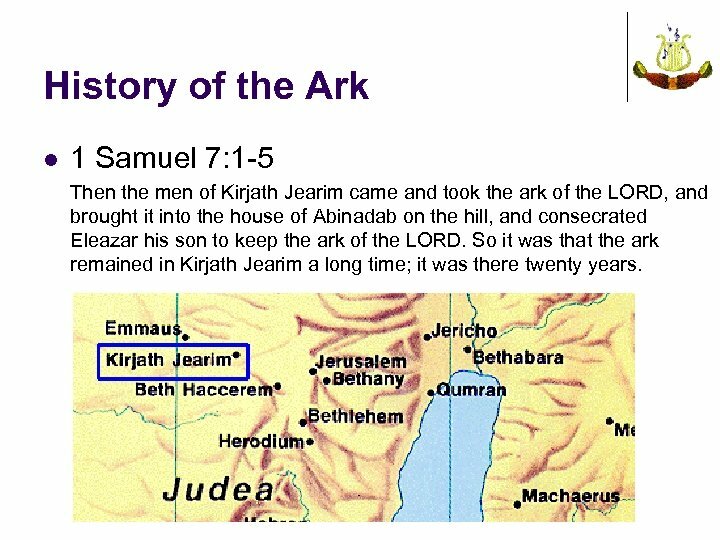 History of the Ark l 1 Samuel 7: 1 -5 Then the men of Kirjath Jearim came and took the ark of the LORD, and brought it into the house of Abinadab on the hill, and consecrated Eleazar his son to keep the ark of the LORD. 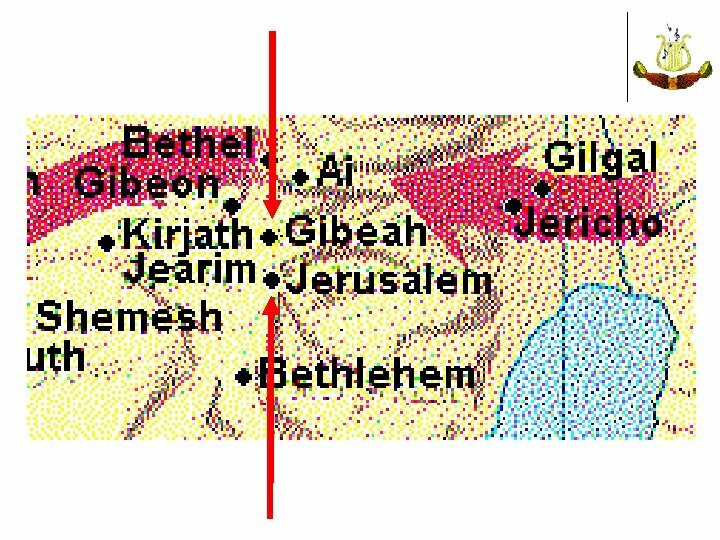 So it was that the ark remained in Kirjath Jearim a long time; it was there twenty years.